At twenty, I knew my purpose in life. I was going to be an artist, maybe own an art supply store. I was going to get married soon out of college, have six kids, and sit on the wrap-around-porch of a big farmhouse out in the country watching those kids play on our land. I’m not sure how those two dreams fit together, but there you go. It was my Purpose. Then I took an accounting class. Let’s just say that killed the idea of store ownership. And, since I barely dated in college, marriage didn’t look promising either. I graduated with a degree in Art but no job. I floundered for a while, working jobs which felt like failures at the time. No husband, no kids. So much for my purpose. Next week I’ll be forty. At twenty, I knew it all. At forty, I’m pretty sure I know nothing. But you know what? I’m content with that. Because my God does know it all, and he has a way better idea of my purpose than I ever did! Right now, I’m in my favorite chair next to the window, in my not-perfect living room that I’m learning to love. I’m in our crowded little condo that I’m not so sure I ever want to leave. I’m writing while my sick daughter sleeps. One daughter, not six. That was not his plan for me! My daughter is, and my amazing husband is. The one I met a little later than I would have wanted, the one who is nothing like my twenty-year-old self pictured but everything like I need. Want to know something else? I’m still not sure how to work out my purpose, though I have a much clearer idea of what I’m called to. But I’m learning to trust the God who knows every detail. I’m learning to listen to him first, and work everything else out from there. We know Moses as the great deliverer of Israel, a powerful man of God. No one can argue that he had a purpose! You can read the beginning of his story in Exodus 2, and a really good synopsis of it in Acts 7:20-38. I’ll summarize it quickly for you. So Moses is born into slavery, his people bitterly oppressed. Things have gotten so bad that Pharaoh is having all newborn males murdered, just because the Israelites are growing to fast for his comfort. But God saved Moses. Acts 7:20 says “he was beautiful in God’s sight”. He was brought up as the princesses’ son, had a royal education, and was “mighty in his words and deeds” (7:22). But then he tried to work it out in his own way. Moses’ purpose was to deliver God’s people, but he tried to do it his own way. I don’t know what would have happened if he hadn’t committed murder and run into exile. Maybe he would have found favor with his adopted grandfather and delivered Israel peacefully. But he didn’t. He lived in Midian for another forty years – raising a family, shepherding another man’s flocks, learning humility. The young man with the bright future who tried to fulfill his purpose at 40 didn’t get to until 80. At 40 He looked around and saw the need, but he looked within and tried to fix the problem on his own. He forgot to look up to God. After 40 years in exile, it seems Moses learned a thing or two. Moses is out doing his shepherd thing when he sees a burning bush. That doesn’t burn up. That speaks. As much as I sometimes wish God would direct me from a burning bush, I’m pretty sure I would freak out. Yet Exodus calmly reports that Moses simply said “I will turn aside to see this great sight, why the bush is not burned.” (Exodus 3:3) And then God spoke to him, and told him how he would fulfill his purpose in God’s way. Moses had learned to look up. Purpose is a universal struggle still today. There are how-to books, articles, blogs, classes, and ecourses everywhere. And a lot of these are really great – I’ve used them myself! 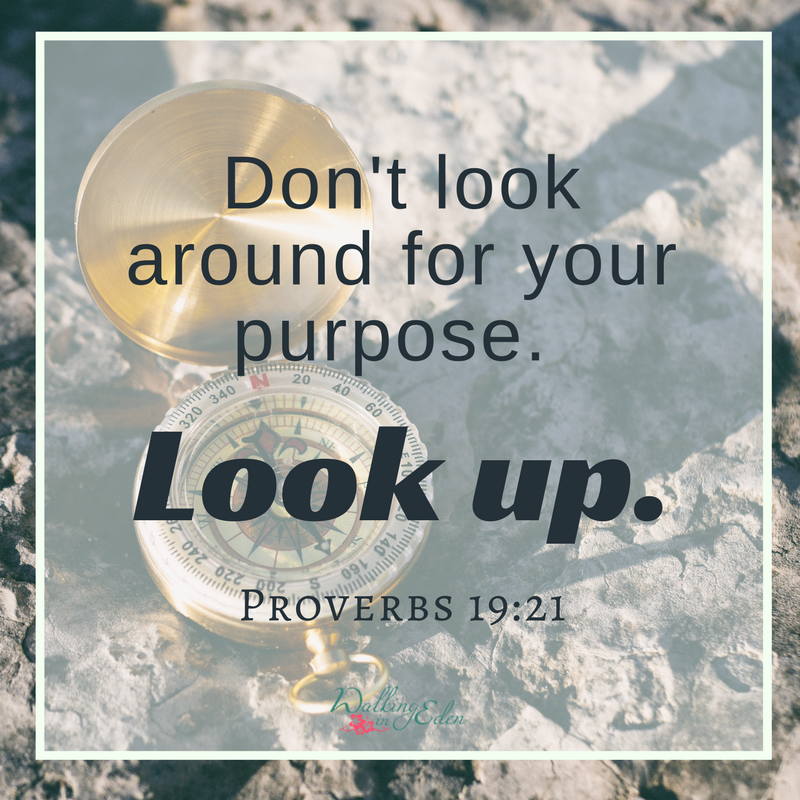 But we must remember the one thing that matters: look up first. Filter it all through God’s lens. 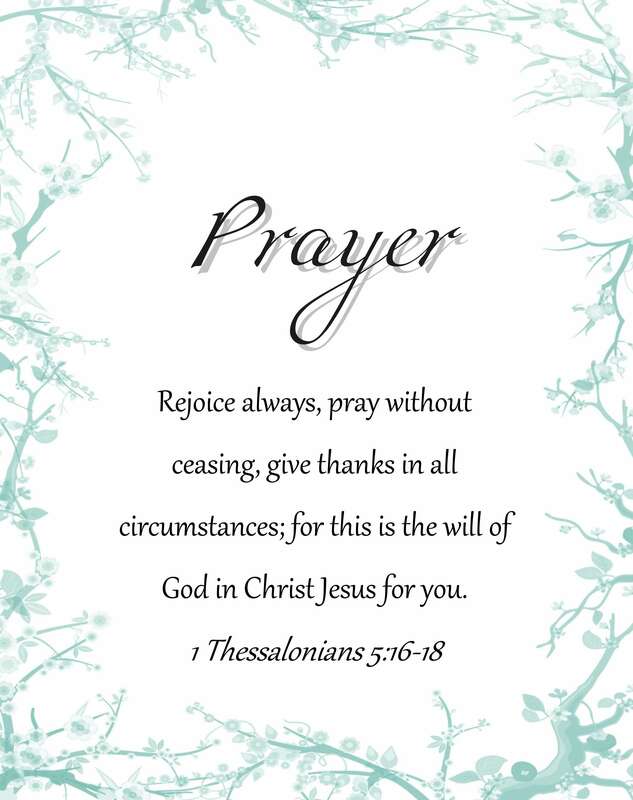 Study scripture, pray, praise God, give thanks. Ask God’s guidance, and then move forward, watching for his direction. If he says stop, stop. If he says change directions, change. Set aside what you thought was “good” if God says “I have something better”. Maybe you’re in Egypt trying to save your countrymen. Or you’re in Midian, apparently far away from what you thought you were supposed to be doing. Maybe God has closed some doors, or maybe he says “wait”. Abraham waited for Isaac, and he waited for the Promised Land he couldn’t see. Moses waited in Midian. Israel waited in the desert, learning the hard lessons. If you’re struggling, take heart! Moses was beautiful in God’s sight – and so are we! If you’re floundering at 40, remember Moses was 80! Your age doesn’t matter, nor do your circumstances or your resources. God knows his plans for you, he just asks you to follow him – no matter how much he’s revealed to you. Keep the faith, friends. Remember that your God is the God of the universe, and he will not let you go. I invite you to share your struggles and your dreams in the comments. Have a blessed week!